Next week on The Teller and the Tale, my guest storyteller will be Tracey Milliner. Tracey was born and raised in London, England. She grew up surrounded by a nurturing Jamaican community and has deep roots in the music and story of that culture. However, her interests also branch into English and Celtic cultures. These different cultures intersect in her storytelling and writing. 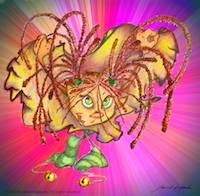 She has recently developed a children's character "Rastapixie", a mixed-race little girl from a Rastafarian background who travels to the land of the pixies to earn her wings. Tracey hopes the story will develop into a series of children's books. Judging from the writing and the illustrations I've seen we'll soon be seeing and enjoying her books soon. When Tracey isn't busy writing, she can often be found singing and DJ-ing. Her family is musical and those influences have rubbed off on her-- funk, hip-hop, soul, Soca, African and, of course, reggae are all part of her repertoire. She's also a singer-songwriter too. 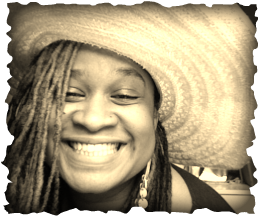 Listen to my conversation with Tracey and hear her first "Rastapixie" story on The Teller and the Tale, starting Sunday June 15th at 7am EST (Canada/US) and 12noon BST (UK/Ireland), Tuesday June 17th at 8pm EST (Canada/US) and 1am (Wed) BST (UK/Ireland), and Thursday June 19th at 4pm EST (Canada/US) and 9pm BST (UK/Ireland). 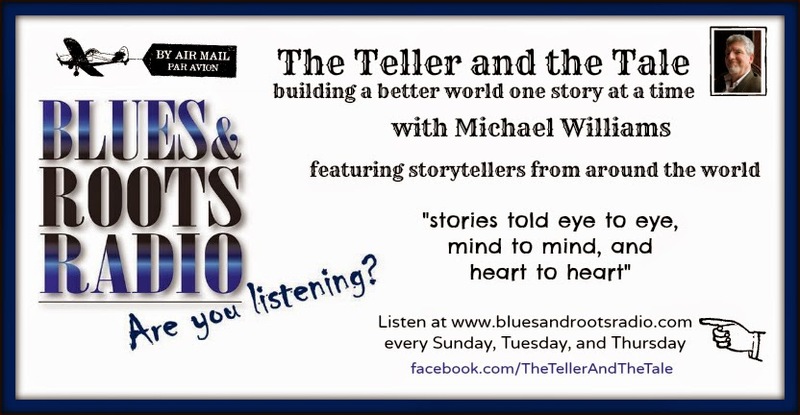 Teller and the Tale on Blues and Roots Radio. Go to www.bluesandrootradio.com and click on "Listen Live".